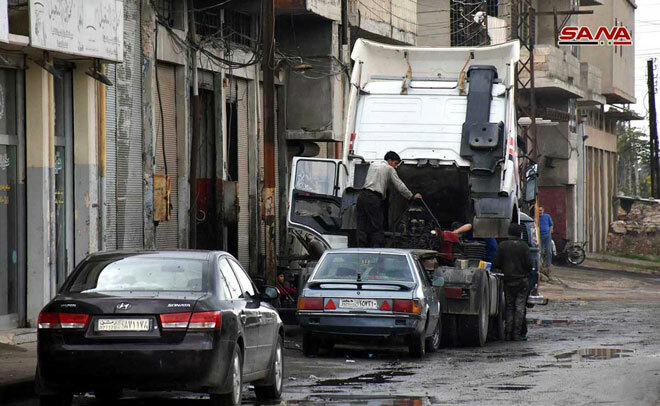 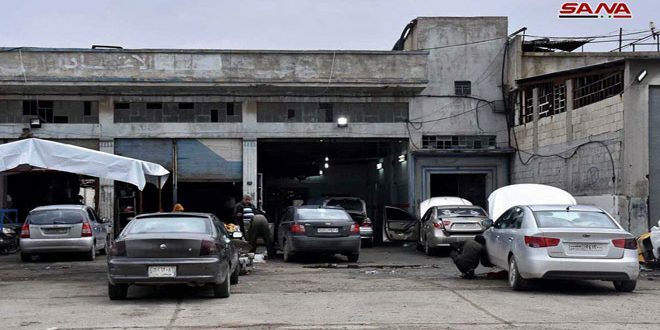 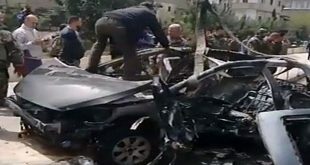 Homs, SANA- Owners of professional and traditional crafts in Homes resumed their work in the industrial area on Hama road after safety and security had returned to the area, according to head of the Union of Craftsmen’s Homs branch, Azab Shamseni. 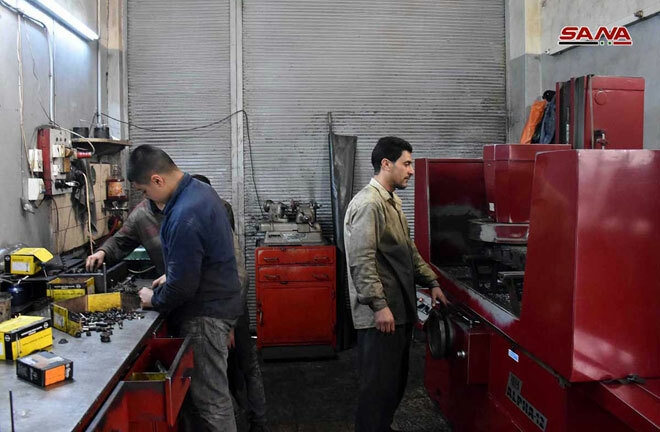 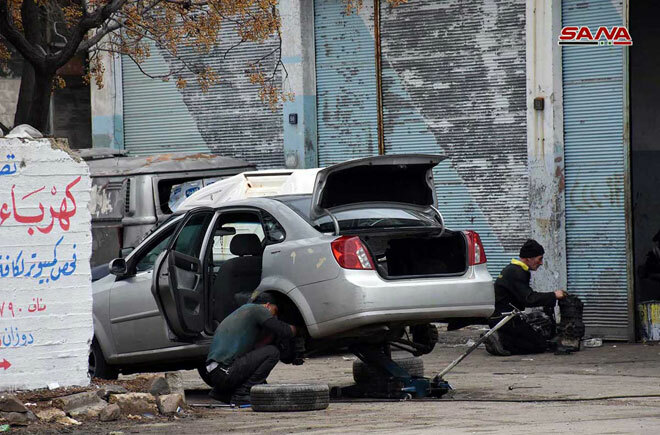 Shamseni told SANA reporter that the industrial area on Hama road has witnessed remarkable turnout where auto maintenance, fabric, crystal and blacksmiths craftsmen have resumed work and contributed to activating these important crafts and meeting the markets’ needs. 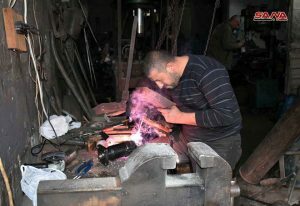 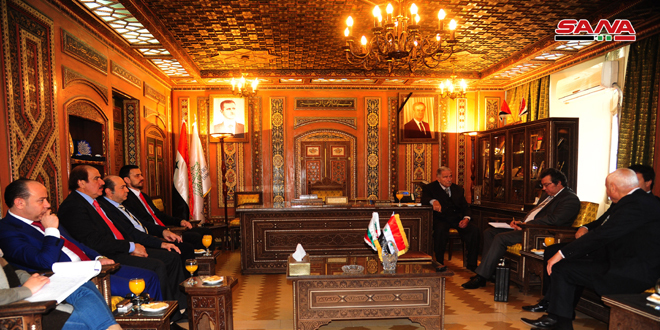 “Over 20 crafts have returned to work after the elimination of terrorism which destroyed shops and handicrafts in Homs,” said head of the administrative and legal office of the Union branch, Abdulmutallab al-Dahir, pointing out to the absence of some traditional handicrafts such as manual loom and etching copper and silver. 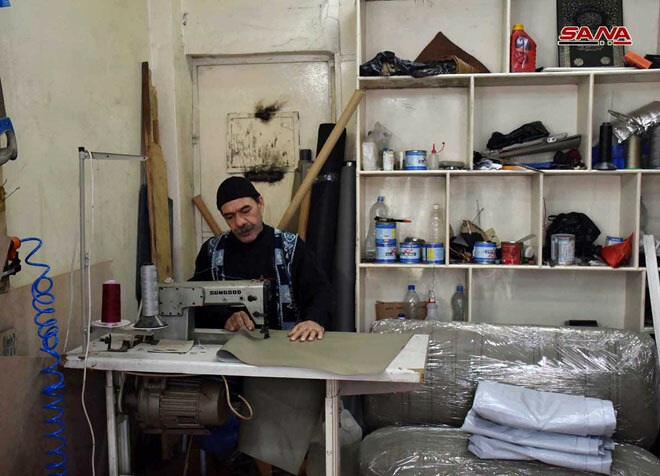 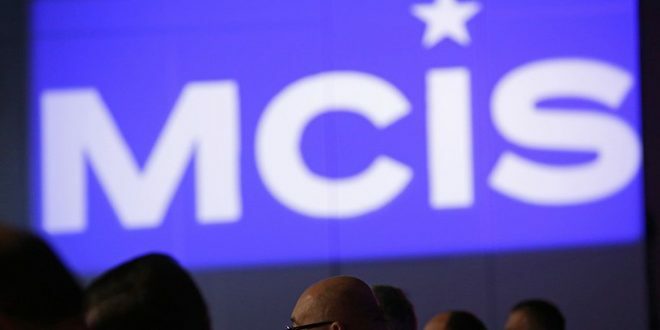 He pointed out to the difficulties facing the work of crafts, including lack of raw material, high worker wages, and the absence of markets for selling some of the products. 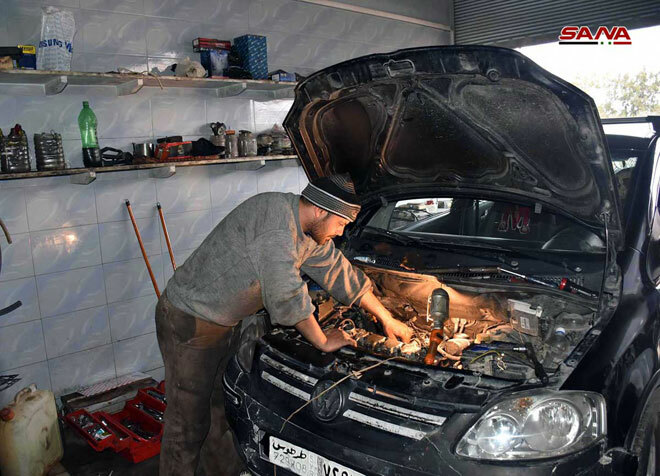 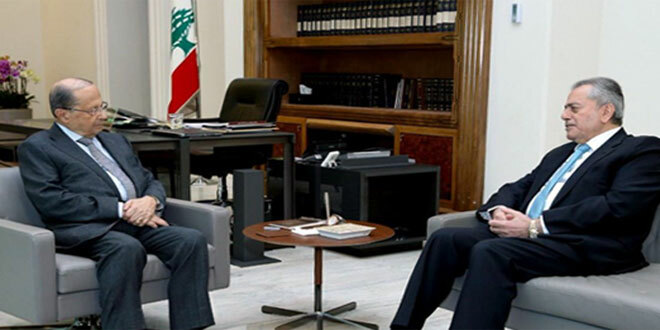 He added that work is underway to provide 840 workshops to the craftsmen in Deir Baalba area to have them rehabilitated, including aluminum, maintenance of cars, carpentry, decoration and blacksmithing. 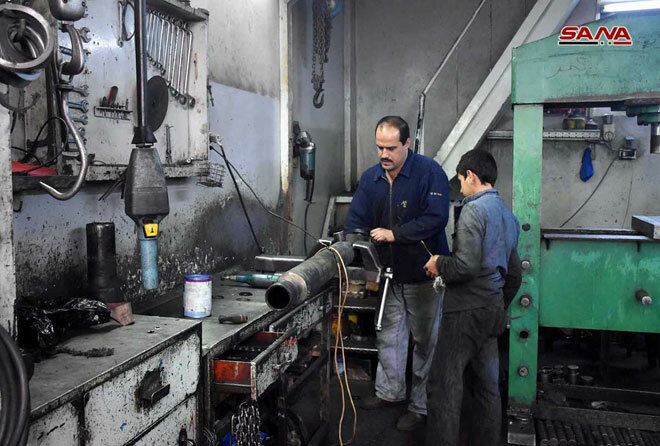 Ghassan al-Najar, a craftsman, clarified that resuming production in the industrial area contributed to activating the area and encouraging craftsmen to return to their workshops.